This craftsman built home has three bedrooms, three and one half baths. The partially finished basement could be a fourth bedroom with its own bath or just expansion space for kids. The deck surrounds three sides of the home with the south side enclosed as a screen porch with a hot tub. The back deck offers wonderful sunsets through the trees. 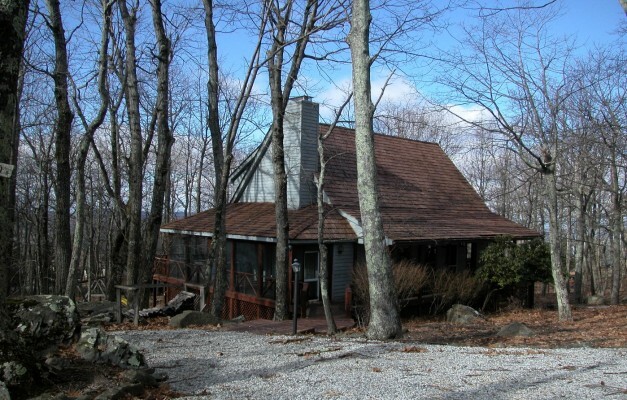 This home is located close to Wintergreen’s highest point.